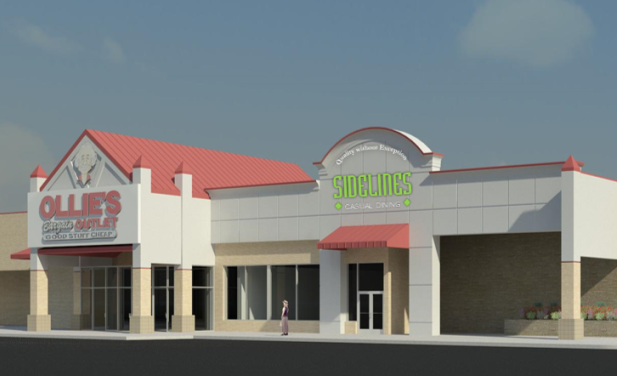 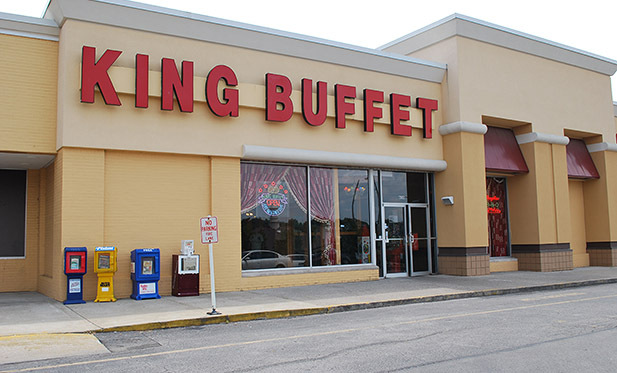 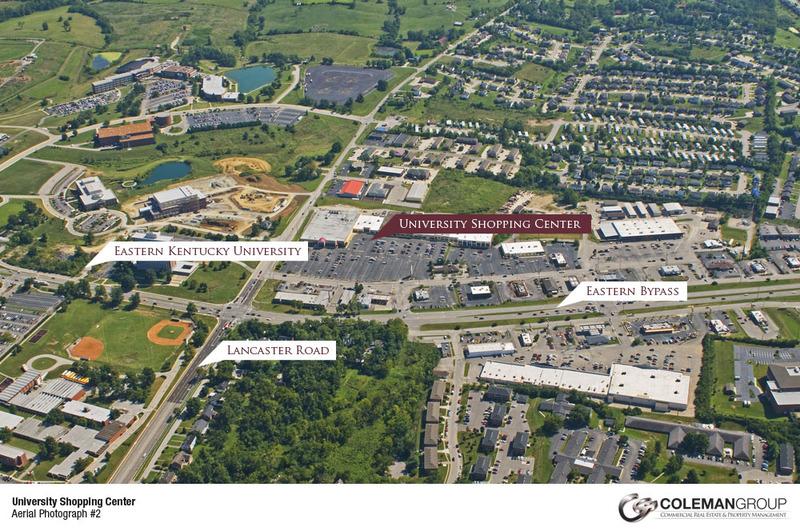 University Shopping Center offers shoppers convenient access to retail stores, service providers, and restaurants. 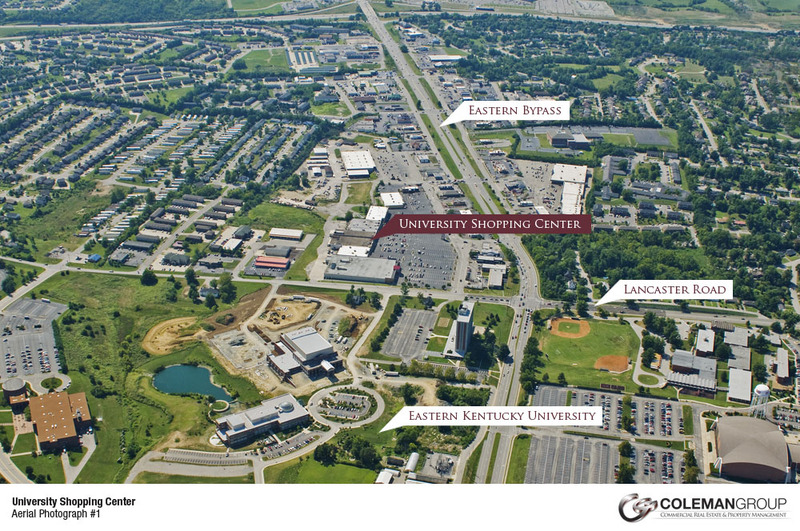 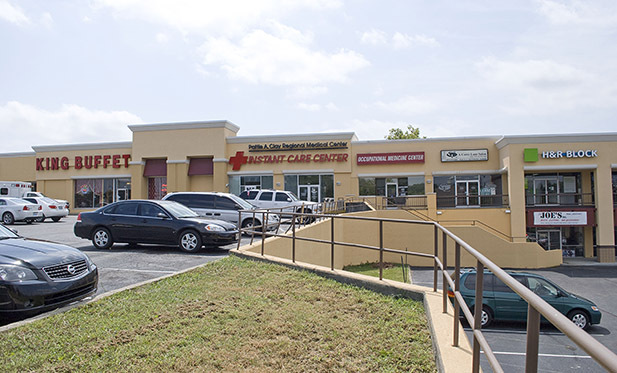 It’s located just off the Eastern Bypass one block from Eastern Kentucky University’s campus and one mile from I-75. 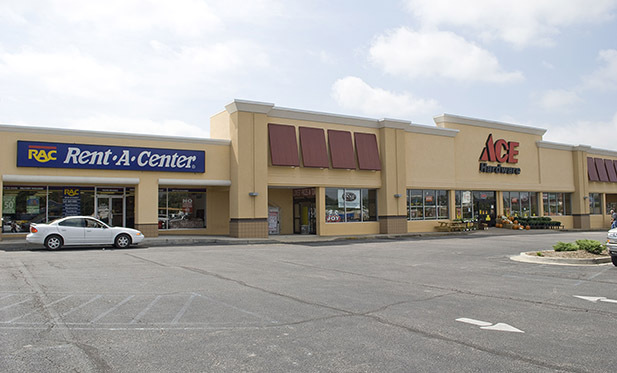 The area boasts one of Richmond’s highest traffic counts. 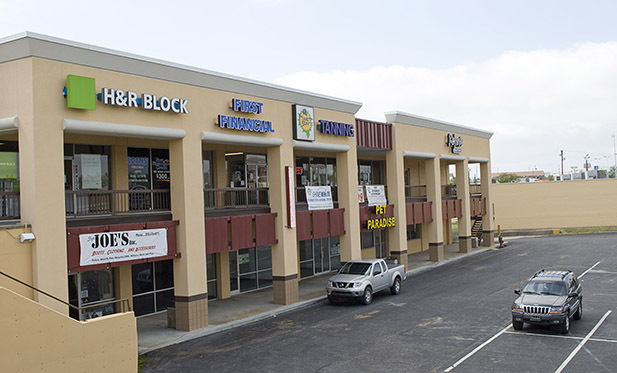 There are 11,224 square feet available in the recently redesigned space, which is divisible to 2,000 square feet.